When your Jeep vehicle is in need of service or repair, you expect the job to be completed correctly and in a timely manner. Pollard Jeep has helped Denver area drivers keep their vehicles in pristine condition. 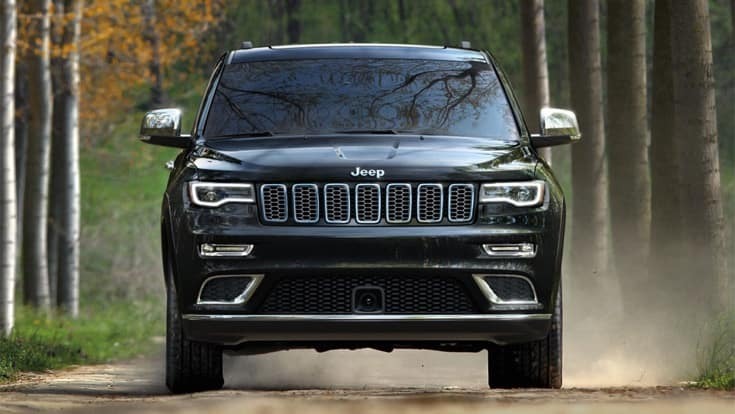 Whether your Jeep is in need of an oil change or brake repair, our highly-qualified service technicians will use genuine MOPAR parts & accessories. Schedule auto service and repair today! Serving Denver, Colorado.